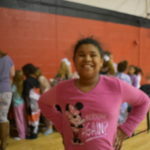 As Girls Inc. continues to provide new and exciting experiences for girls, we have added a new event to our calendar. 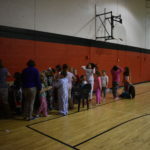 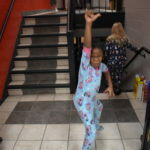 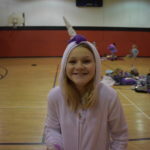 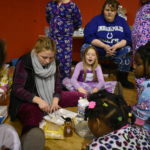 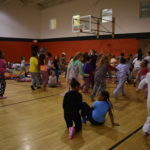 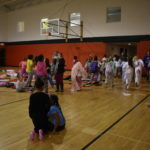 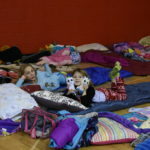 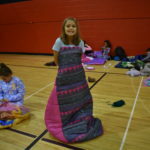 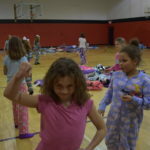 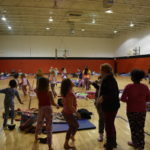 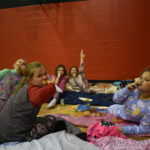 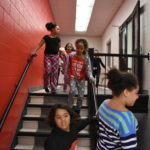 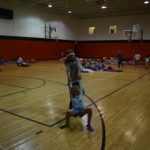 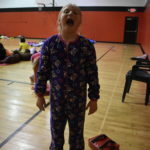 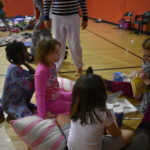 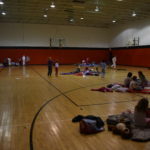 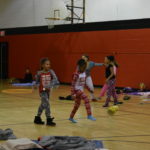 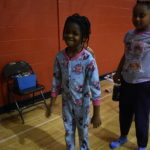 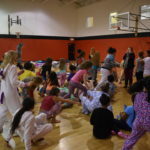 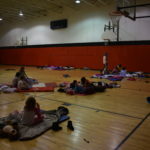 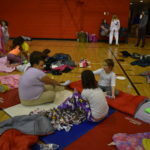 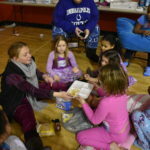 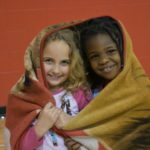 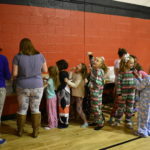 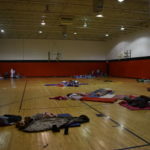 This year, we hosted our first EVER Girls Inc. Sleepover! 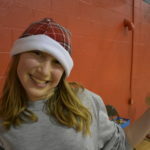 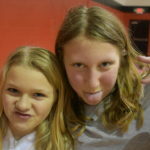 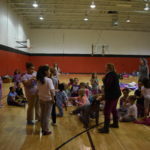 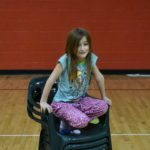 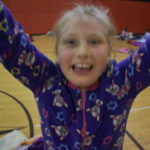 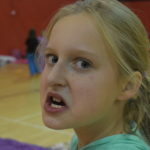 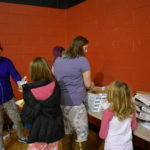 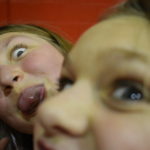 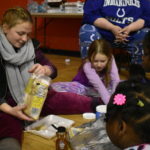 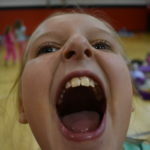 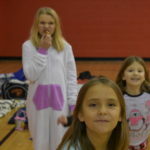 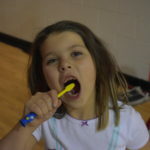 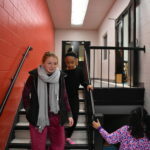 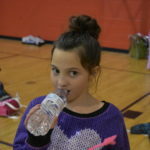 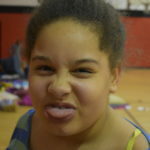 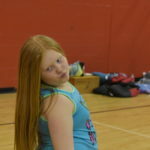 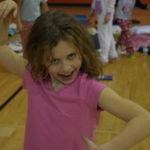 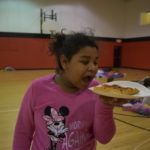 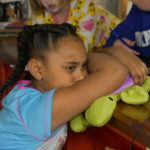 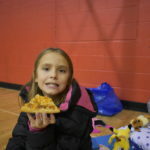 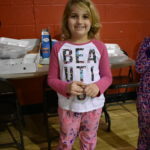 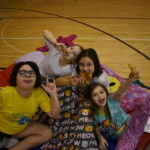 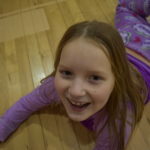 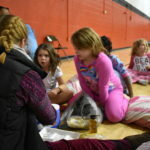 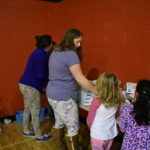 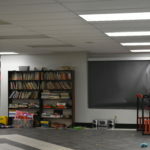 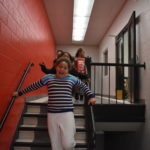 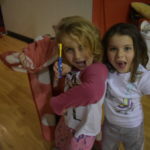 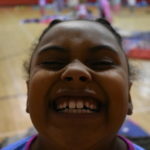 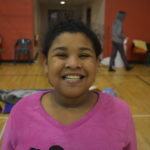 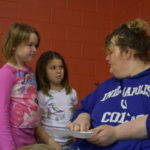 Girls bonded through games and self-care activities and enjoyed pizza and a movie, too. 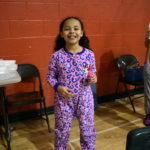 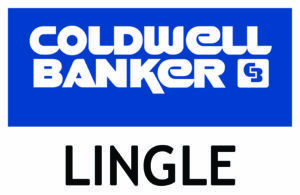 Stay tuned for details on next year’s event!